SFAN is pleased to unveil the line-up of speakers for Student Entrepreneurship Week Ghana taking place from 26 – 28 July 2018. 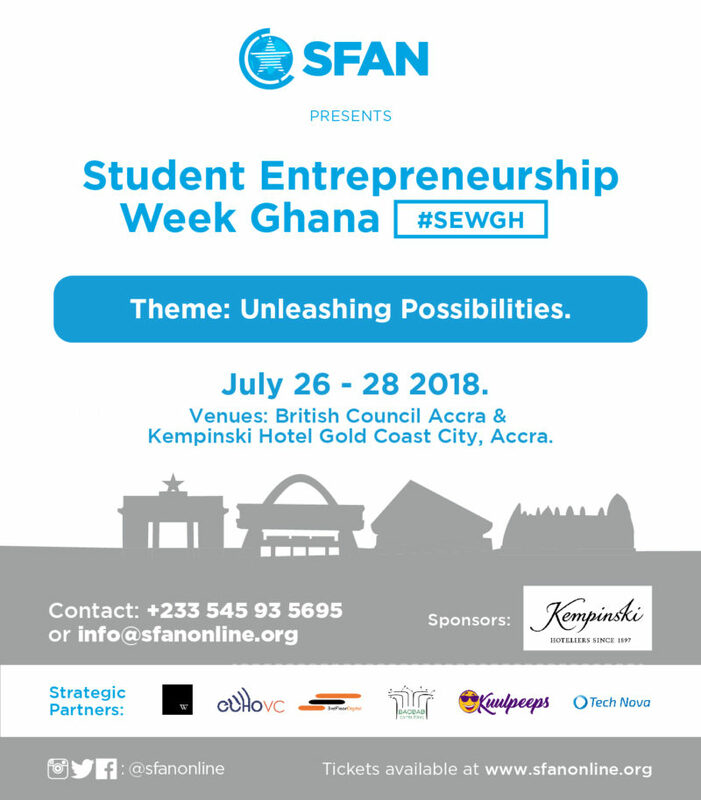 The first two days of #SEWGH is a confluence of education and entertainment and will be held at British Council Accra, with SFAN Business Breakfast Meeting – The Graduation hosted at Kempinski Gold Coast Hotel on 28th July. As part of the breakfast meeting, SFAN has partnered with Echo VC Partners to present a platform for student entrepreneurs with scalable businesses/business ideas to compete in Young Money Business Pitch leading to investment opportunities, business support and market opportunity. And many more…Click here for more information about the Agenda and Confirmed Speakers. This is not your conventional entrepreneurship event, this is an alternative education forum! 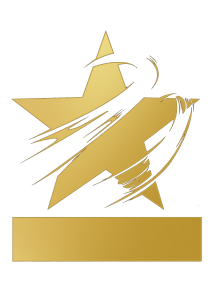 Don’t delay – register today and get up to 40% discount on early bird ticket. Limited spaces available. Group discounts also available, click here to purchase tickets now!